Goodyear Eagle LS-2 is a quiet riding, luxury sport tyre. Goodyear Eagle LS-2 is a quiet riding, luxury sport tyre. 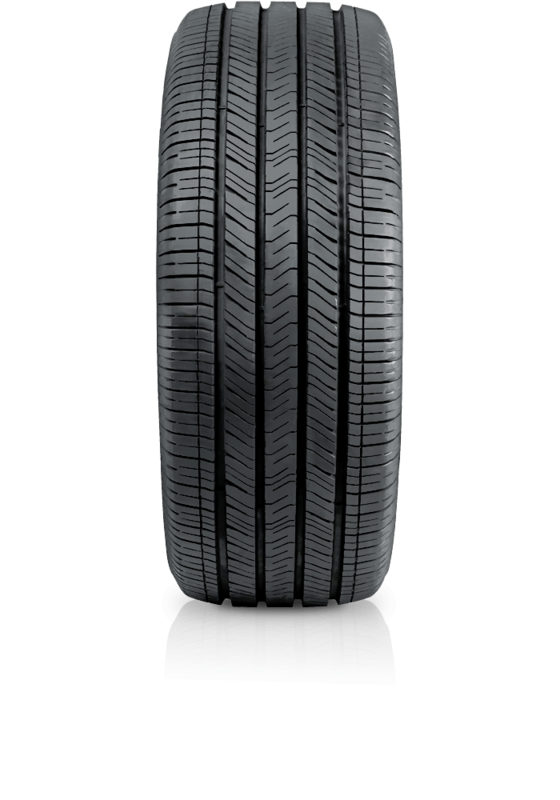 Eagle LS-2 tyres have been developed to deliver a smooth quiet ride and all-season traction. The tyre of choice for many performance luxury sedan manufacturers.